It’s imperative for you to be able to sleep properly. After all, it’s your natural way of keeping your metabolism running smoothly and rejuvenating your energy levels. However, for some people, sleeping is a struggle. Despite being a necessary process for the human body, sleep can be elusive. Of course, many factors can be to blame — stress, an unhealthy lifestyle, you name it. Fortunately, there are also a plethora of ways that you can solve this problem, one of which relies on enjoying a healthy diet. Certain foods have the ability to promote a good night’s sleep, so aside from creating a peaceful sleeping environment, it’s worth giving a snooze-friendly menu a try, including the five foods below. 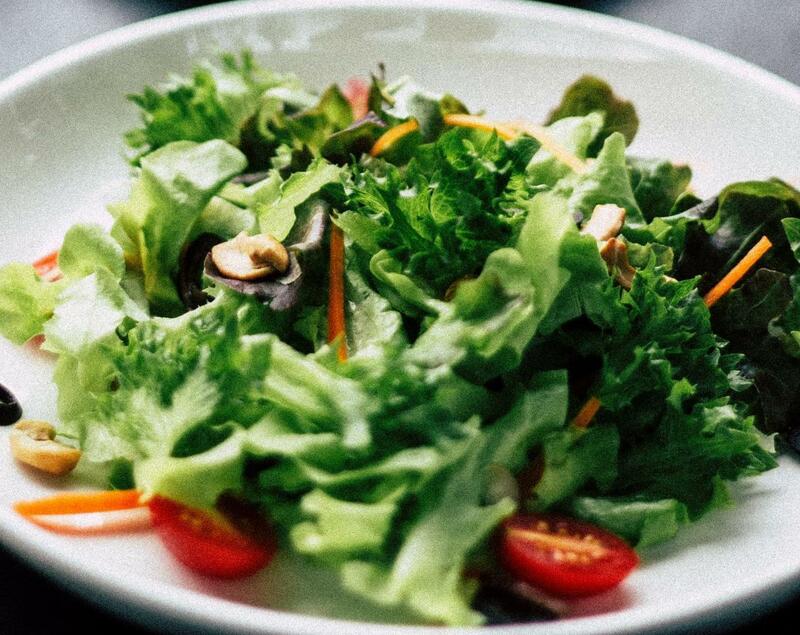 Don’t miss your lettuce-heavy salad in the evening! This particular veggie contains essential nutrients that have sleep-promoting components. Lettuce is rich in lactucarium, a unique element that acts as a natural sedative. It’s been said that lactucarium has a similar effect to opium (just in a much smaller dose, of course). Eating more lettuce closer to bedtime could help you sleep better during the night. Tea is always an excellent sleeping potion. Many variants can help your body relax and ease you from your worries. 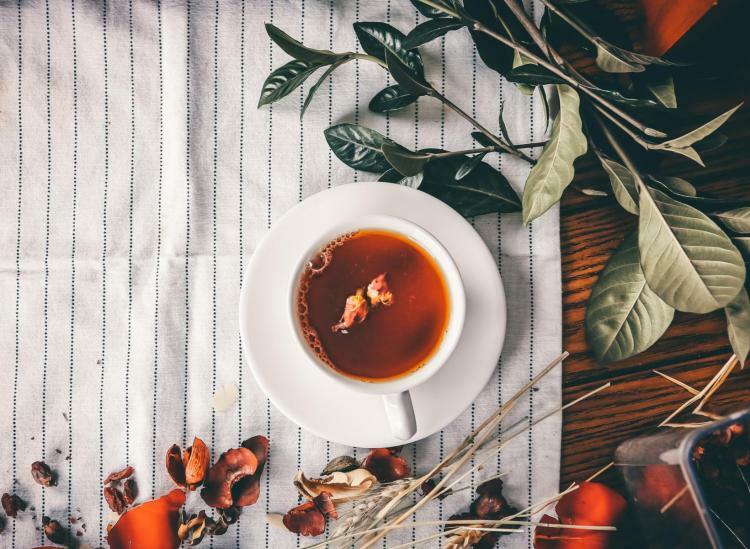 People who suffer from insomnia and other sleeping conditions are told to drink tea an hour before they go to bed to aid with their shut-eye. More specifically, chamomile tea is an excellent remedy for individuals who have trouble sleeping. It’s a well-known herb that contains a myriad of antioxidants, and it’s believed to reduce the risk factors for cancer as well. 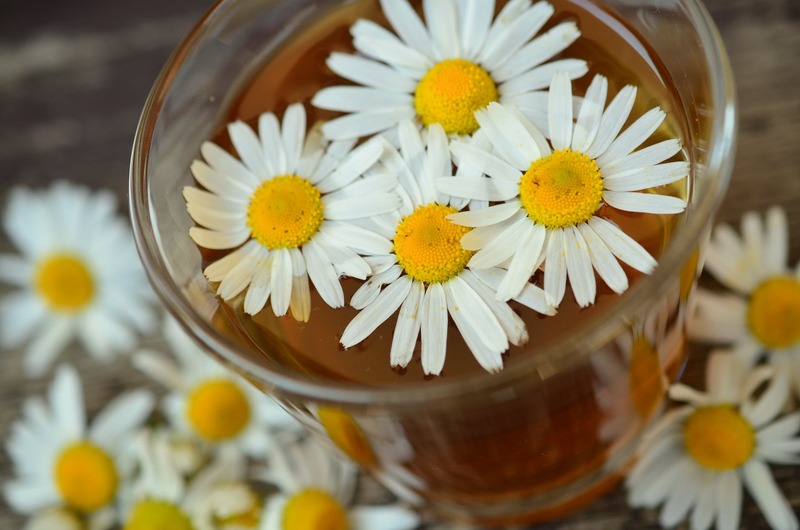 Apigenin, an antioxidant that significantly reduces insomnia, is also found on chamomile tea. Among all variants of rice, white rice has the highest glycemic index, meaning it spikes your blood sugar and insulin levels in your body more dramatically than lower glycemic index foods. 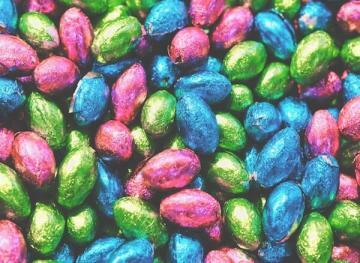 However, if you really need some shut-eye, a high GI food is exactly what you need because the glycine can trigger your brain to fall asleep faster. Some even suggest that it has better effects that tryptophan (the component in turkey that leads, in part, to your Thanksgiving food coma). 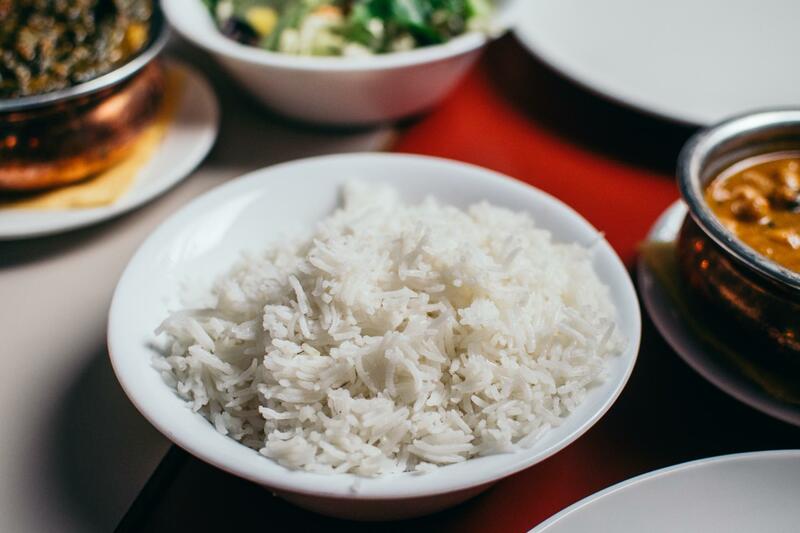 If you go to bed around 11 p.m., consume a significant amount of white rice with your dinner to lessen the amount of time your body needs to get sleepy and drift off. 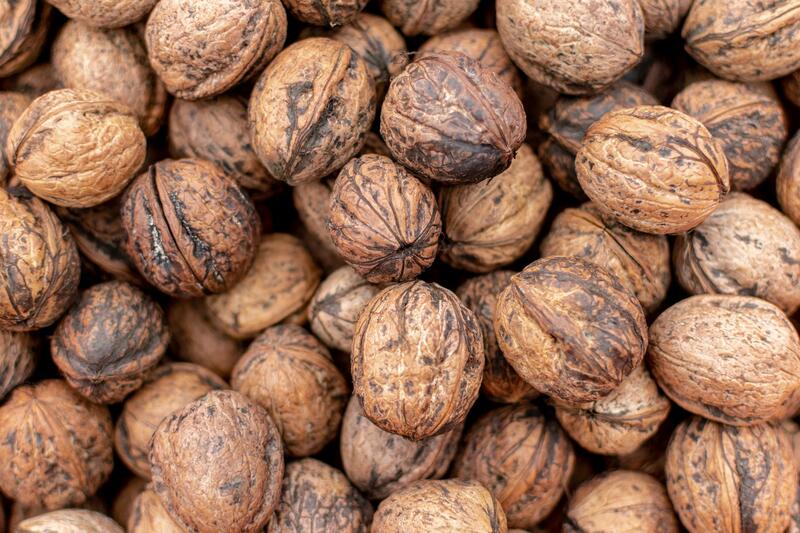 People who struggle with sleep should consider walnuts as well. It’s an earthy nut that usually serves as a novelty snack, but it’s also studded with vitamins and minerals. Its most notable micronutrients include magnesium, manganese, copper and phosphorous. Walnuts are great for sleep because of their rich melatonin content, which is a sleep-inducing hormone. If you have high levels of melatonin in your body when the evening rolls around, your sleeping patterns are likely well-regulated. What’s more, walnuts help with the production of serotonin, another chemical produced by the body that helps regulate sleep. When the fatty acids from the nuts are digested, your production of serotonin improves. This tasty, luscious fruit packs a variety of trace minerals and vitamins into small amount of space. 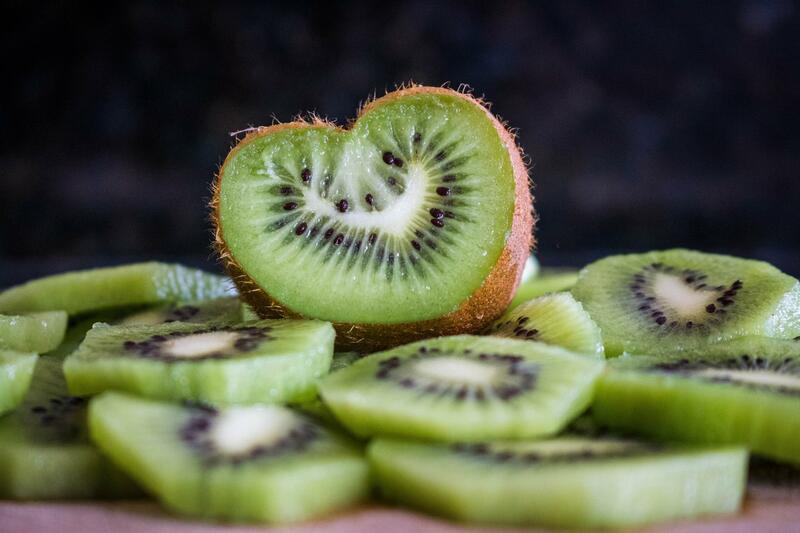 And similar to walnuts, kiwi is rich in serotonin, the chemical that helps regulate how sleepy you feel. If you eat this fruit on a daily basis, preferably later in the day, it could improve your chances of sleeping better once nighttime arrives. Layla Parker is the founder and chief editor of ASleepyWolf.com.